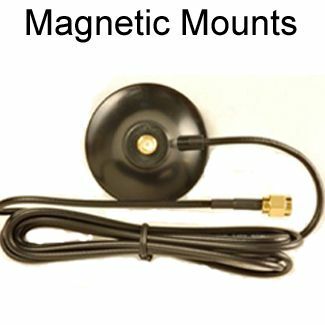 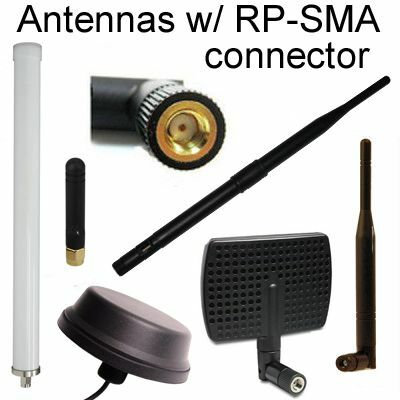 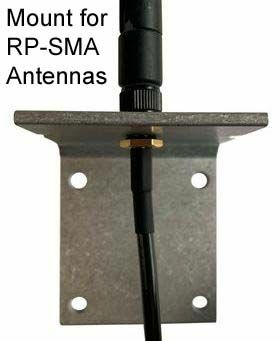 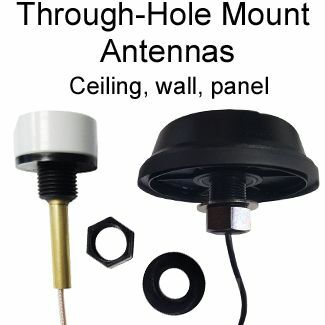 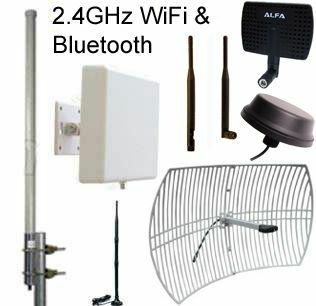 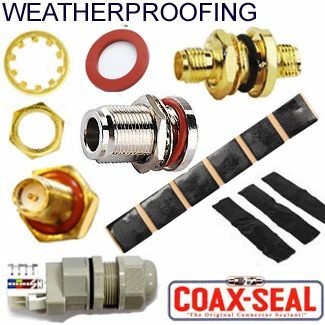 This antenna can be used for marine use, but in a salt-water environment, the antenna often will begin to corrode after a year or possibly less: The chrome plating on the base bubbles and peels off: Our customers that us this antenna for marine use, find that the low cost and fact that it lasts about a year without any issue, in a marine environment, makes it suitable: The antenna is is cost-effective enough even considering that they replace the antenna when the corrosion begins. 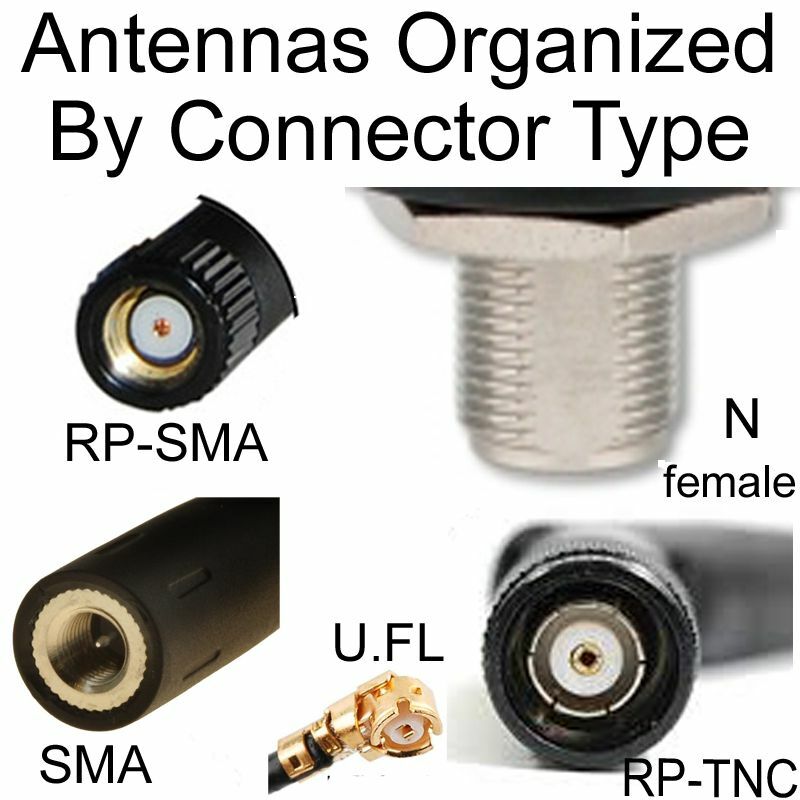 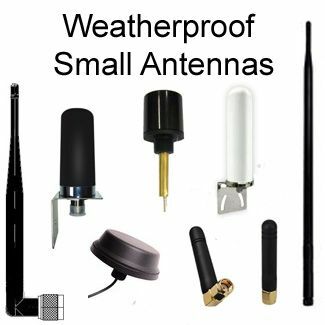 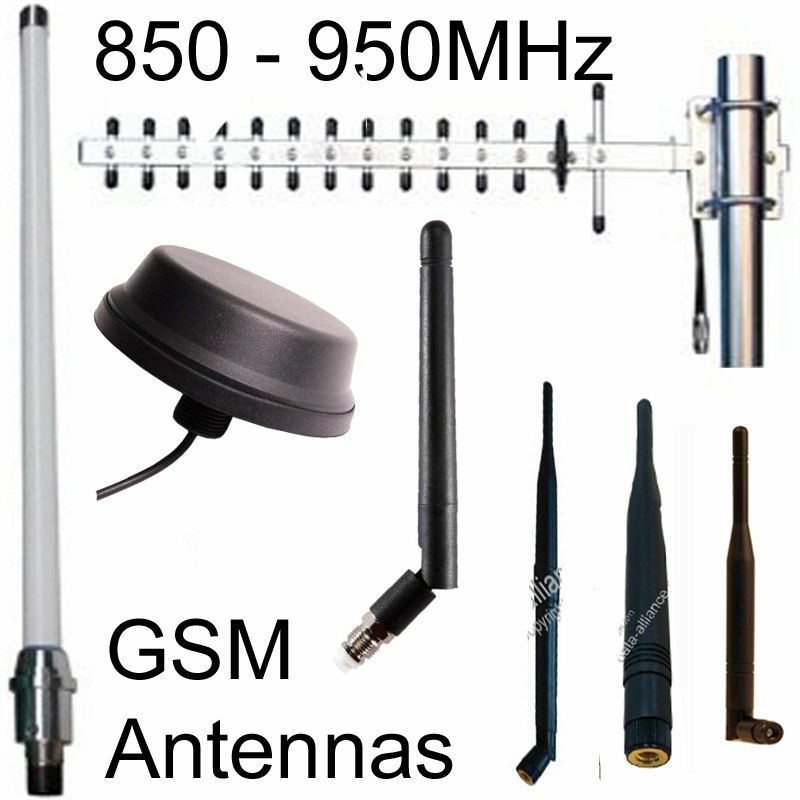 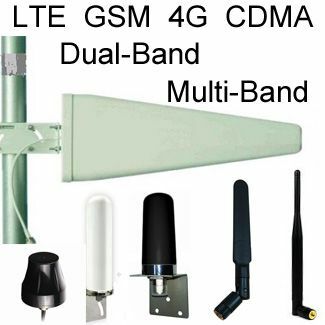 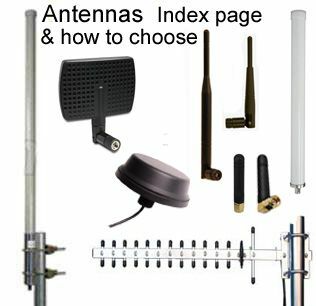 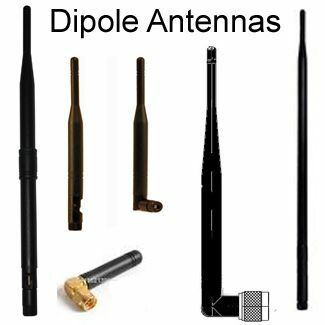 See also Marine antennas category. 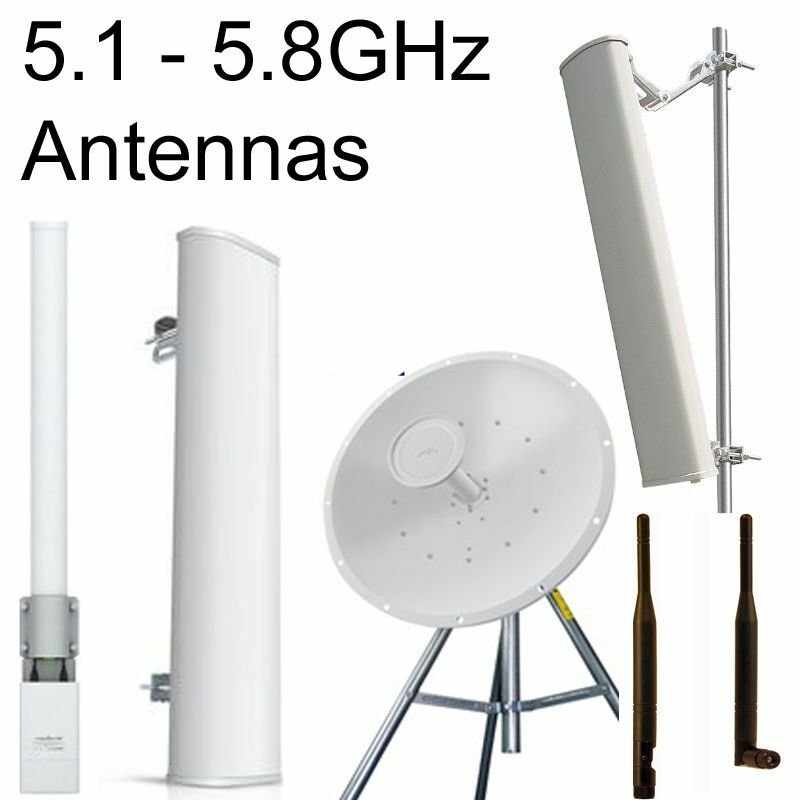 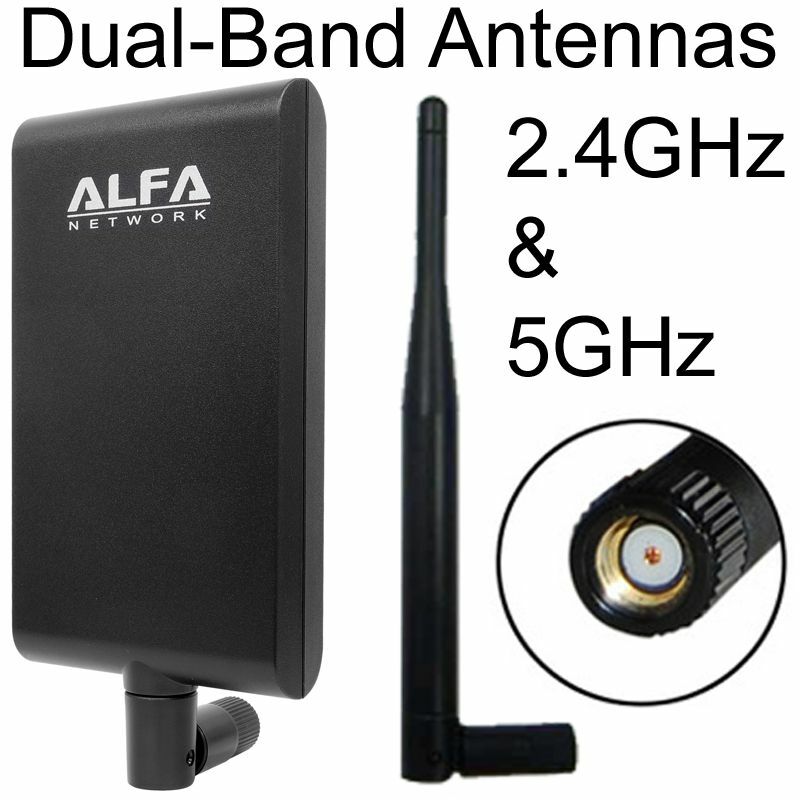 Designed for wireless 802.11n, 802.11g, 802.11b devices: WiFi / Wireless networking, Bluetooth and ZigBee. 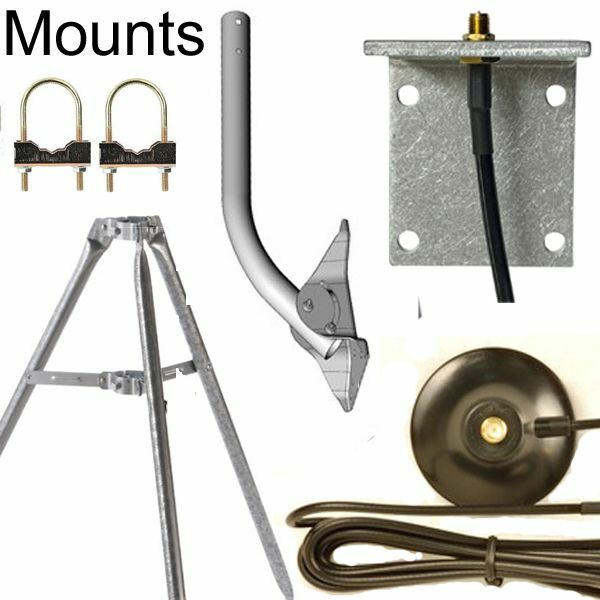 Mounting options: Wall or pole.